Amritsar: Senior Shiromani Akali Dal (Badal) leader Ranjit Singh Brahampura today resigned from all party posts. He was senior vice president and a member of the core committee of the party. 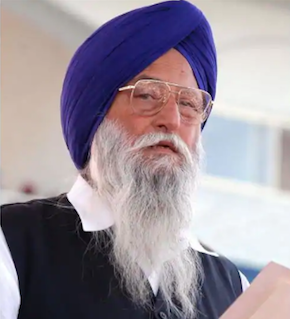 Announcing his resignation at a news conference at his residence today Ranjit Singh Brahmpura, who was accompanied by senior SAD (B) leader Dr Ratan Singh Ajnala announced to remain active in politics and work as a member in the party but will not hold any office. 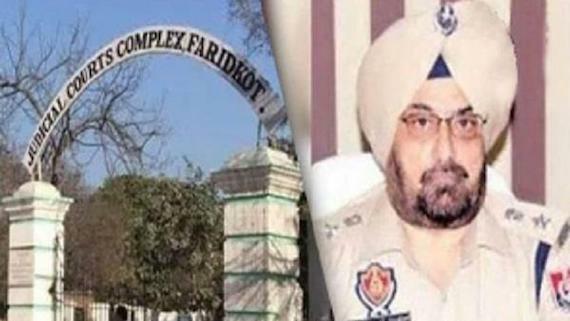 He maintained that he was upset with the pardoning of Dera Sauda Sirsa Chief and the way the Beadbi cases were handled by the previous Badal Government. 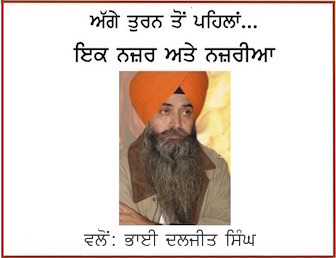 It is notable that Ranjit Singh Brahampura had never expressed his reservations about the party approach on the said incidents during past 3 months. It was only in the last month he along with Rattan Singh Ajnala and Sewa Singh Sekhwan addressed a press conference to express his differences with the Badals, who control the party. He had not participated in October 7 party rally in Patiala and also went to Bargari to support the ‘Insaaf Morcha’ started by Bhai Dhian Singh Mand.